 Welcome to Poppert & Company, LLC, a Certified Public Accounting firm serving the community for over 30 years. Poppert and Company, LLC, CPA is a full service certified public accounting firm servicing our client’s accounting and tax compliance needs. It is important to us that our clients feel comfortable and understand the economic and tax impacts of their financial decisions and transactions. Tax season 2019 is here! Please contact us if you need help with personal or business tax filing.